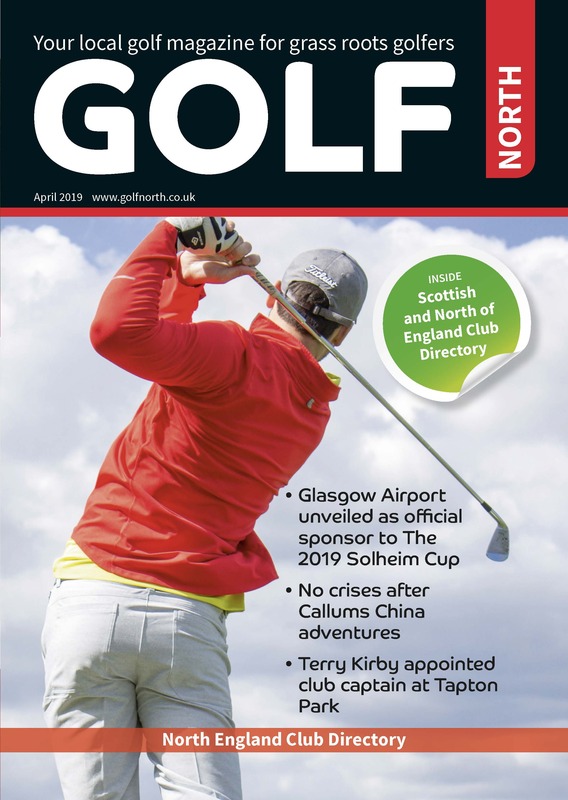 MAJOR champion Graeme McDowell will be targeting a second win of the 2019 season when he returns to the Dubai Duty Free Irish Open this July, after the Northern Irishman claimed his first international title in four years last week. The 2010 US Open Champion is a popular figure on Irish soil and is sure to receive a hero’s welcome from the home fans at the second Rolex Series event of the year, following his 15th professional victory in the Dominican Republic, on the PGA Tour, on Sunday. 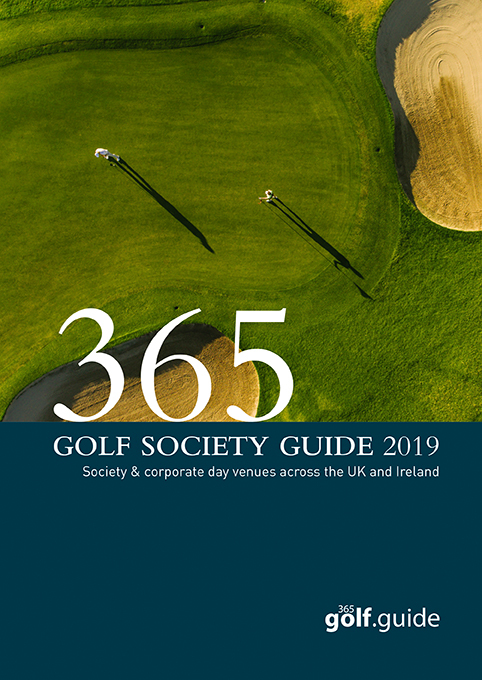 He joins 2018 Ryder Cup star Tommy Fleetwood, former World Number One Lee Westwood and fellow Major winners Louis Oosthuizen and Danny Willett, among others, in what is shaping up to be a world-class field for the July showpiece. McDowell will return to the majestic County Clare links 19 years after winning there as an amateur in the South of Ireland Championship. 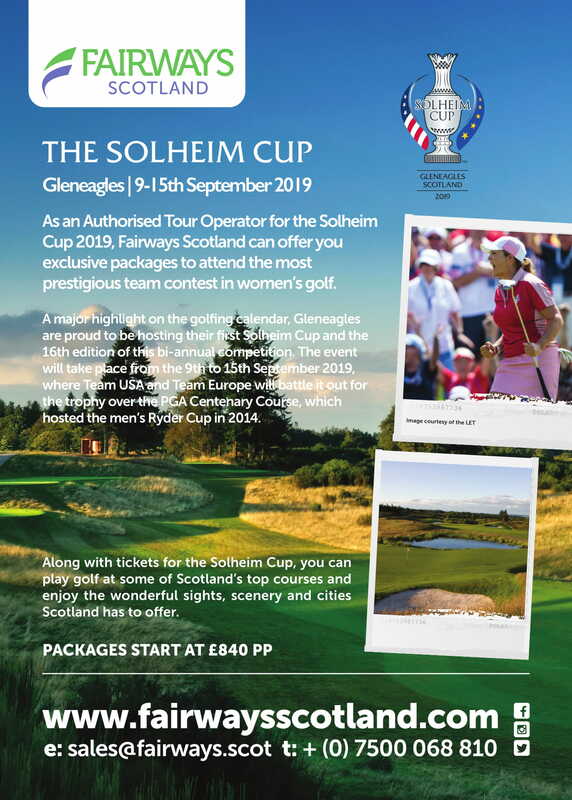 This year’s event will be hosted by Paul McGinley and, having signed up a number of international stars to play, the winning 2014 European Ryder Cup captain will also be joined by a host of local heroes, including three-time Major winner Padraig Harrington, who will captain Europe in the 2020 Ryder Cup, and the most recent Rolex Series winner Shane Lowry. McDowell, a 10-time European Tour winner and three-time Ryder Cup winner for Europe – including winning three points from three matches under McGinley in the 2014 victory – has been an ever-present at the Dubai Duty Free Irish Open since his debut European Tour season in 2002. 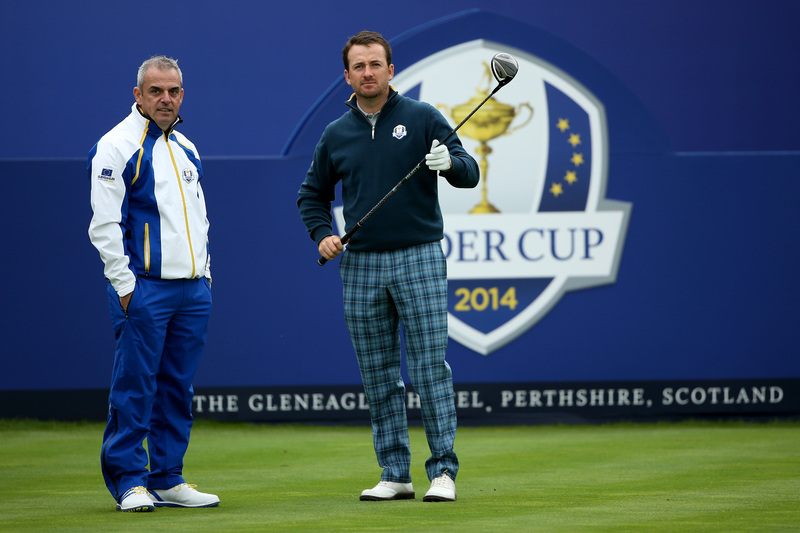 McDowell said: “I think this year’s Dubai Duty Free Irish Open is going to be a really special one. “It’s obviously a tournament which I prioritise on my schedule every year, but Lahinch Golf Club and the town of Lahinch are really going to provide a unique experience for the players and the fans. “The Irish golf fans are some of the best in the world, and with The Open Championship two weeks later in Portrush, it’s sure to be an incredible few weeks. A world-class field is now coming together for the Dubai Duty Free Irish Open, which is expected to provide a festival atmosphere and fan experience like no other, with the popular tourist village of Lahinch right on the doorstep of the famous links course. Last year’s event – hosted by Rory McIlroy’s charitable foundation – attracted 94,239 spectators to Ballyliffin Golf Club, where Russell Knox dramatically secured his first Rolex Series title with a play-off victory against Kiwi Ryan Fox. Scotsman Knox holed an incredible 40-foot birdie putt on the 72nd hole to force a play-off against the New Zealander and then sank an almost identical putt on the first extra hole to clinch victory. 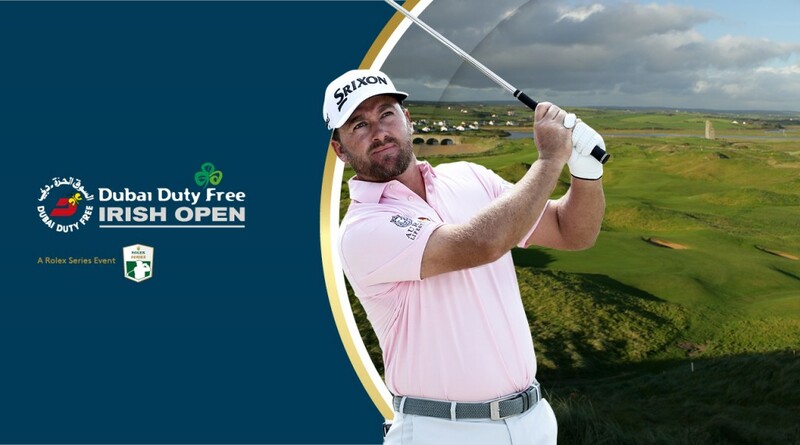 Tickets for the 2019 Dubai Duty Free Irish Open are on sale at www.dubaidutyfreeirishopen.com and begin at €23 for the pro-am on Wednesday. Single tickets on Thursday or Friday are €30 while day tickets at the weekend cost €35 each. 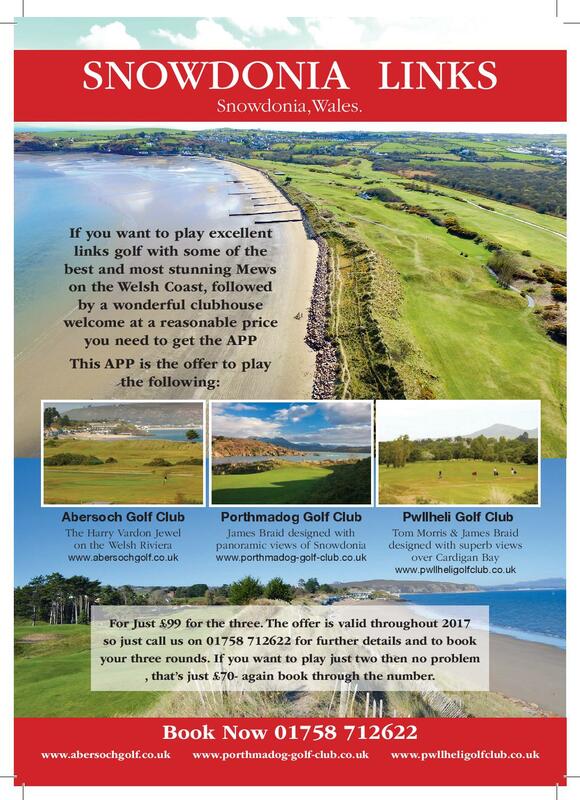 An adult season ticket, which covers five days of world-class golf from Wednesday to Sunday, begins at €110. Children under 12 years of age are entitled to free entry when accompanied by an adult. Day junior tickets (12-17 years old) are €10 (€30 for a season ticket) while those aged between 18 and 21, as well as students with valid student cards and over 60s, will pay €20 per day (€80 for the week). 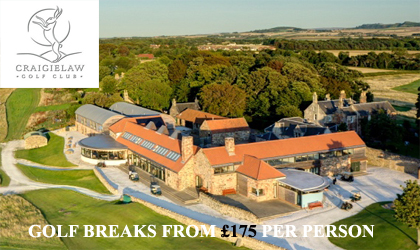 Official Hospitality tickets are also available online or by calling 01344 840681.